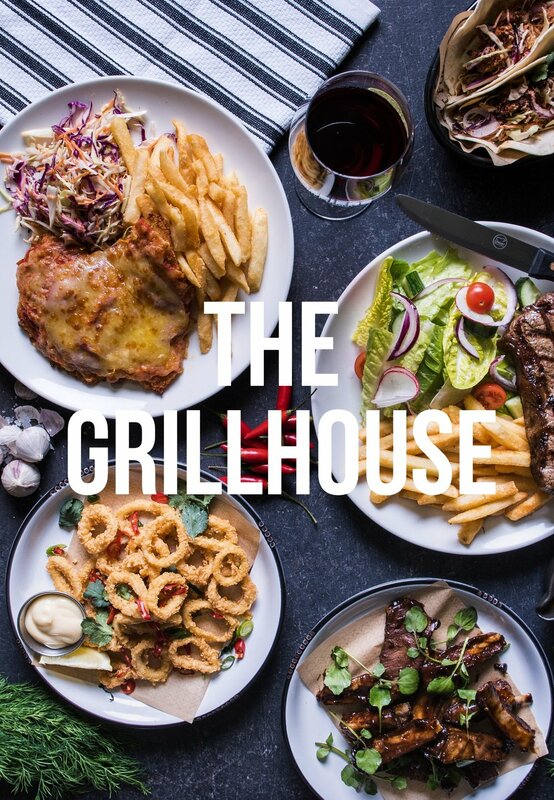 Racehorse Hotel is a local favourite for many in Ipswich, featuring a spacious Grillhouse, traditional Sports Bar with state of the art TAB facilities and live music every week. To add to your experience we provide complimentary tea, coffee and soft drink for machine players, as well as delicious snacks. 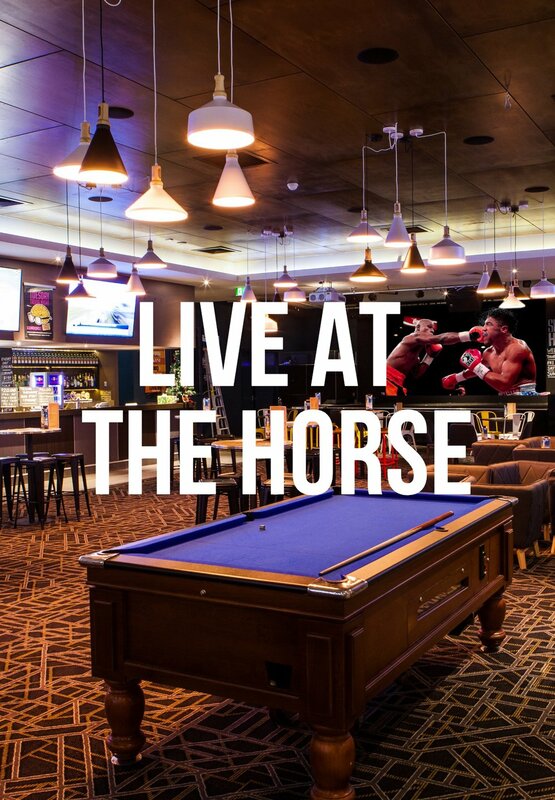 For those who would like something else, we also have an easily accessible Gaming Bar with a wide range of drinks and snacks available. Our comfortable Keno lounge area is ready for you to watch your numbers come up and play along with your friends. Complete with comfortable lounge chairs we offer up to 5 dedicated Keno screens so you'll never miss a game.